The news about children still separated from their families in the past week has our minds reeling and Twitter exploding. With Congress so vocal on other issues, one can’t help but notice their deafening silence on this. Families who crossed the border illegally for the first time, a misdemeanor under U.S. law, were separated and children suffered the loss of their parents. Parents who crossed the border at official checkpoints seeking asylum under a legally permitted process, also had their children taken from them by the US government. Washington is silent about these issues. Isn’t there something terribly wrong with this picture? These acts sound the alarm and, right before our eyes, the struggle for the soul of our Nation plays out. 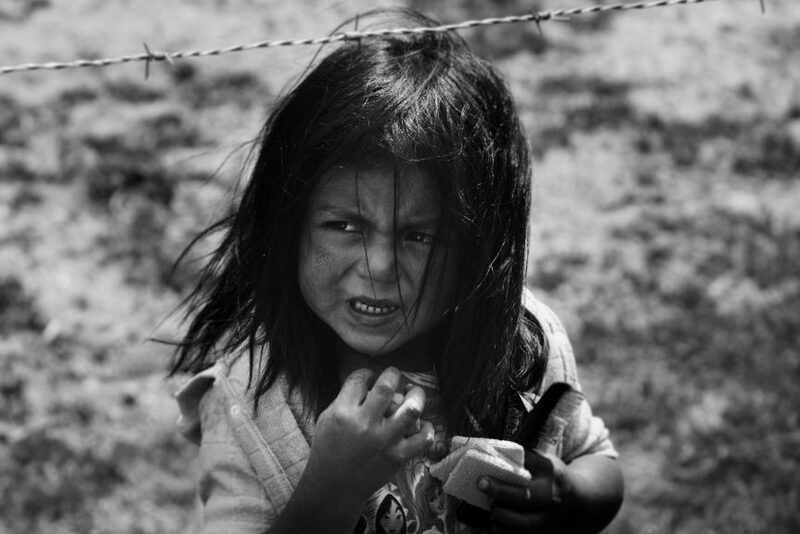 . . .what rings loudest to me are the cries of 497 children, 103 of them classified as “tender age” (meaning under the age of 5), who remain incarcerated by the State and may never be reunited with their parents. The deafness of our Congress to this alarm and the silence emanating from Washington actually rings in my ears like that slow yet high-pitched screech of nails on a chalkboard. However, what rings loudest to me are the cries of 497 children, 103 of them classified as “tender age” (meaning under the age of 5), who remain incarcerated by the State and may never be reunited with their parents. These parents are living out every parent’s greatest fear – a child was taken from them and they may never see each other again. Let´s intentionally choose to walk in the shoes of those grieving parents, every day, regardless of more grabbing headlines. The reality of what the children and parents are going through should concern us all. Many have been detained for months now in facilities with long histories of alleged abuse and sexual violence, neglect, or mismanagement. Immigration lawyers say those who have been reunited with their families have frequently turned up at airports with signs of emotional trauma and physical abuse. This situation cannot be trivialized, marginalized or categorized as a partisan issue. This is a matter of humanity, humility and equity. It is incumbent upon all of us to keep this matter firmly in the front of our minds and in the core of our hearts, regardless of party affiliation. It is incumbent upon all of us to reach out to our Congressional representatives about our concerns regarding these acts and the continuous war waged on our immigrant communities by the current administration. It is incumbent upon all of us to fight against the temptation to demonize migrants who simply want better opportunities or asylum seekers who desire safety for themselves and their children, due to a lack of understanding or fear of the sweeping changes we may see before us. It is incumbent upon all of us to conduct ourselves honorably and resist the strategy of the current administration of fomenting an “us versus them” mentality, which so far has been a winning one for them. We are smarter than this. Thank you Barbie….I have contacted all my representatives….